At the risk of sounding sappy, all of my clients mean the world to me. Each family, each person, each story embeds a little sacred space in my heart. 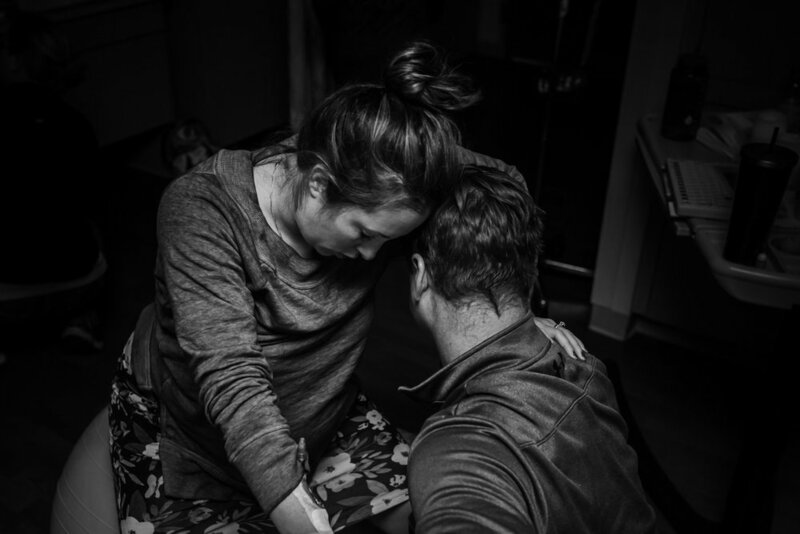 Whether we worked together for birth photography, birth videography, doula support, or some combination of the above, each family trusted me to stand beside them at their most vulnerable. Clients invited me into their homes from Boulder to Denver to Castle Rock and so many suburbs in between. 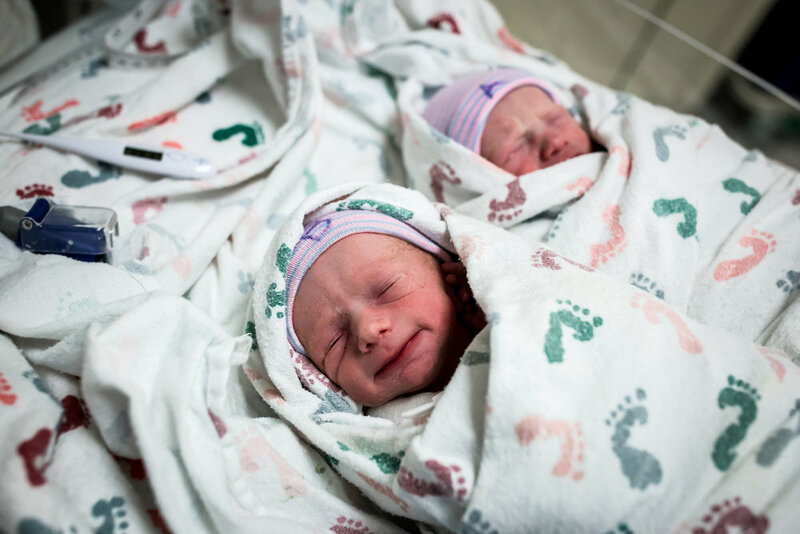 I witnessed babies born at St. Joseph’s Hospital, UCHealth Longs Peak, Castle Rock Adventist, Swedish Medical Center, Rose Medical Center, and Presbyterian St. Luke’s Hospitals. And I supported clients at local birth centers such as Denver Center for Birth, Mountain Midwifery Birth Center, and Birth Center of Boulder as they labored to build their family. Nine female souls and nine male souls took their first breath in my presence this year. The sheer overwhelm of that last sentence just makes my heart explode with joy. This is an honor that I don’t take lightly. One that I hold the utmost respect for. I am forever grateful to you.